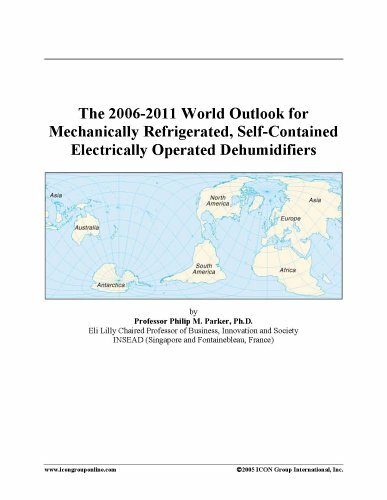 The latent demand for mechanically refrigerated, self-contained electrically operated dehumidifiers is not actual or historic sales. Nor is latent demand future sales. In fact, latent demand can be lower either lower or higher than actual sales if a market is inefficient (i.e., not representative of relatively competitive levels). Inefficiencies arise from a number of factors, including the lack of international openness, cultural barriers to consumption, regulations, and cartel-like behavior on the part of firms. In general, however, latent demand is typically larger than actual sales in a country market.